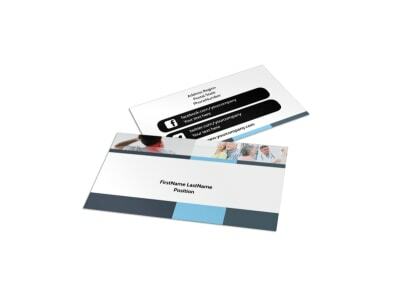 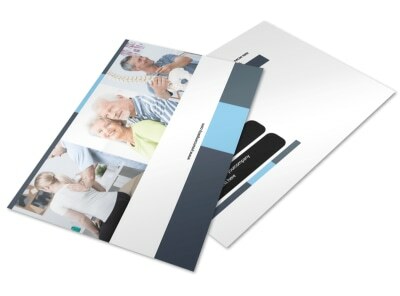 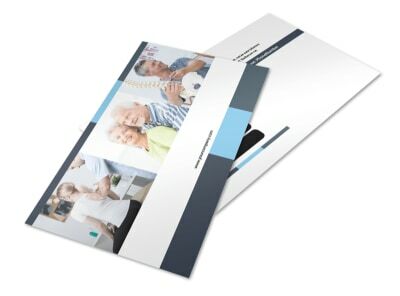 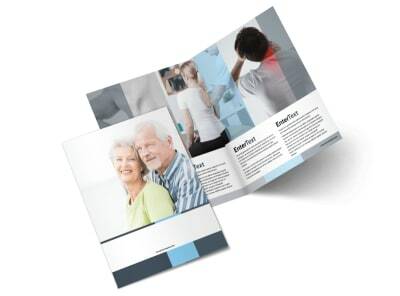 Customize our Chiropractor Clinic Flyer Template and more! 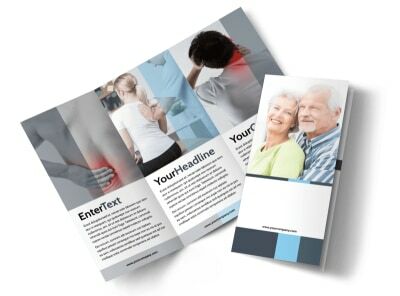 Make sure the locals know you're the go-to clinic for working the kinks out when you distribute chiropractor clinic flyers to the masses. 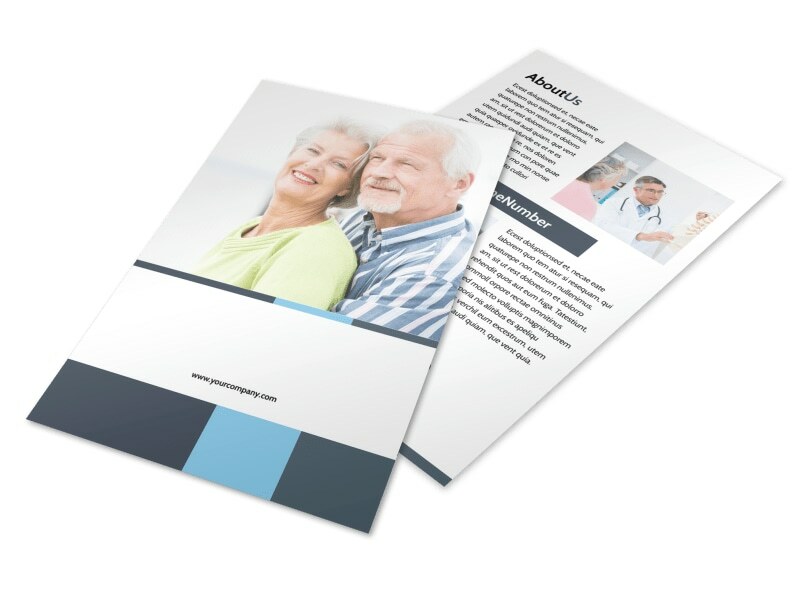 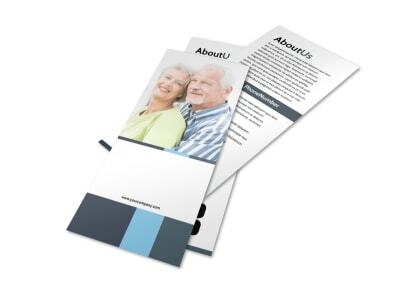 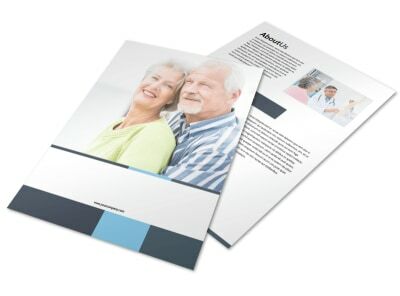 Customize your flyers using our editor; upload images, add custom text and select from numerous layouts to hone your design and call it your own. 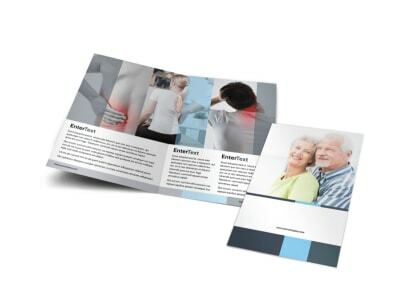 Once you're finished, print your flyers from where you are for instant networking and marketing, or let us print them using CYMK processes and premium materials to give your design a professional edge.